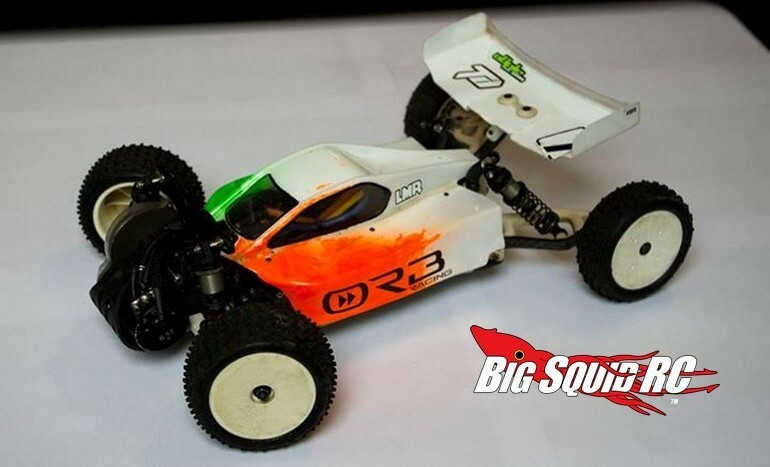 ORB FF210 Front Wheel Drive Buggy Conversion Kit « Big Squid RC – RC Car and Truck News, Reviews, Videos, and More! 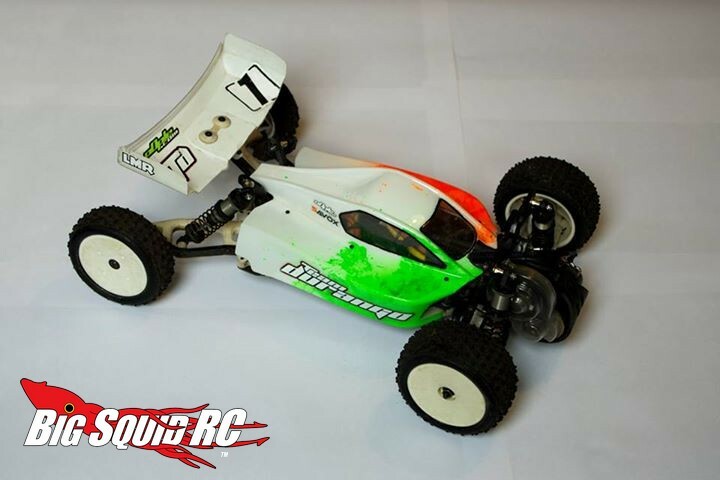 Have you ever owned a front wheel drive off-road buggy before? Nope, us neither. However, the folks at ORB Racing are teasing a cool looking Front Wheel Drive Conversion Kit for the Team Durango DEX210. 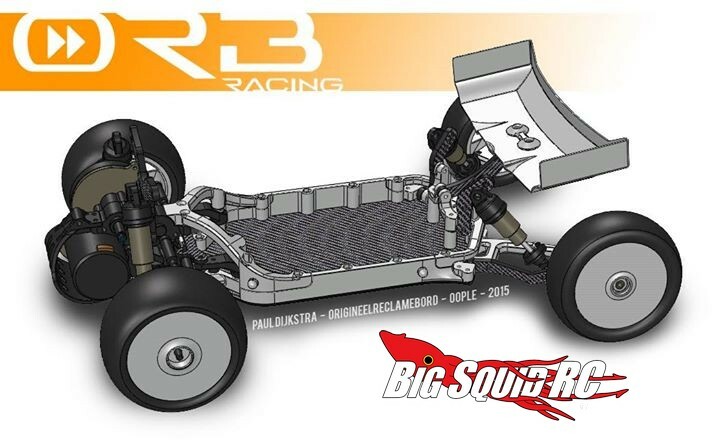 The conversion kit basically allows you to spin the buggy around backwards to place the motor up front, then adds long trailing arm rear suspension. The kit is made from 3D printed nylon components and composite plates. ORB claims the FWD conversion excels on low traction and bumpy surfaces, watch the video below to see if you agree. 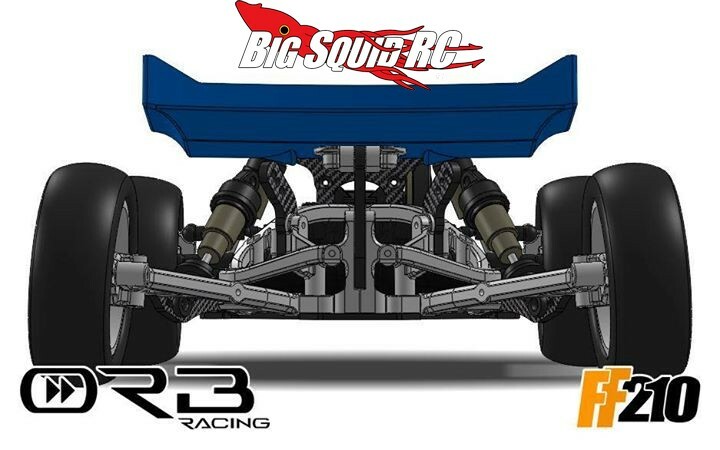 Hit up This Link to find out more about ORB Racing and you can get more Front Wheel Drive news Right Here on BigSquidRC.